Hand scraped oak laminate flooring is a trendy new flooring choice with an old, rustic appearance. If you want to achieve a look of old, worn floors in your house – just like the ones in your grandmothers old house – worn oak color laminate flooring is the way to go! 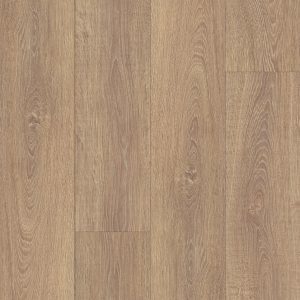 Oak color laminate flooring with the hand-scraped look is a cheaper, affordable alternative to expensive hand-scraped hardwood floors.